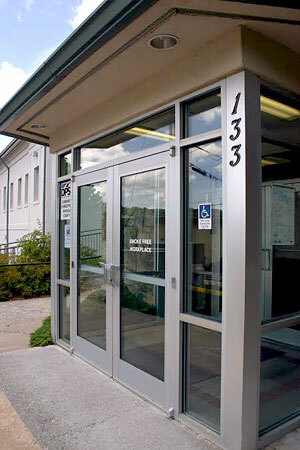 MRJC’s main office is located at 133 N. Water Street, Suite B, in downtown Boone, NC, behind the Watauga County Government Center. Call 828-264-3040 to schedule an appointment for services. Metered parking is available on King Street or Queen Street. Bring quarters. AppalCART riders use King Street and Water Street bus stop. Green Route. Pop 105 Route. Walk up Water Street across King Street (Mellow Mushroom will be behind you), past the Watauga County Government Center sign and parking lot. 133 N. Water Street will be on your left, halfway down the block. Go up the stairs and enter the building through the double doors. MRJC’s office is the second door on your right. 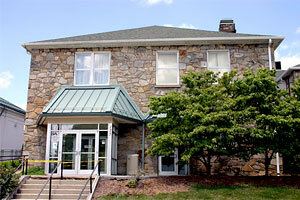 MRJC also has two satellite offices in Wilkesboro, NC (Wilkes County Courthouse) and Jefferson, NC (Ashe County Courthouse). Call 828-264-3040 to schedule an appointment for services.